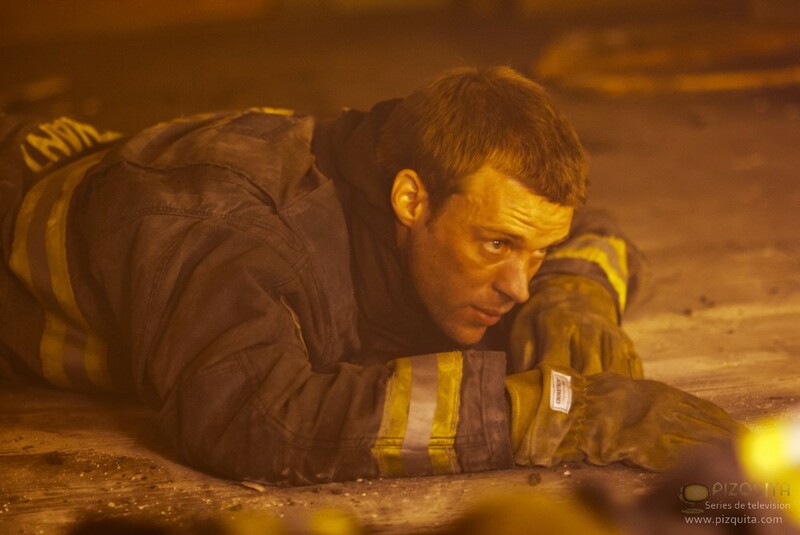 Chicago feuer - episode pic. . HD Wallpaper and background images in the Chicago feuer (2012 TV Series) club tagged: chicago fire tv nbc episode. This Chicago feuer (2012 TV Series) photo might contain feuer, flammen, inferno, green beret, besondere kräfte, elitesoldaten, grüne barett, spezialeinheiten, elite soldat, and elite-soldat.